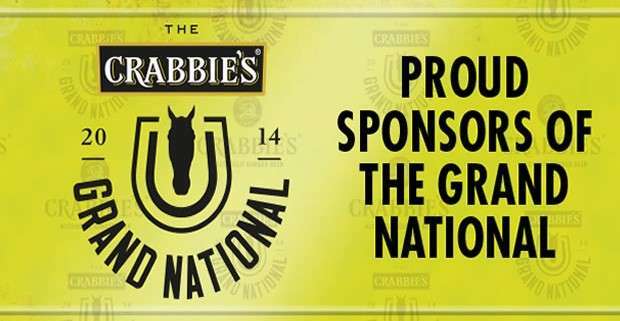 After much speculation about who would replace John Smiths as the main sponsor for the 2014 Grand National it was announced last night that drinks brand Crabbies will be stepping into the void created when John Smiths ended its nine year association with the race in 2013. Crabbies is a popular brand of ginger based alcoholic drinks and is part of the company founded by John Halewood, owner of the 2004 Grand National winner Amberleigh house. 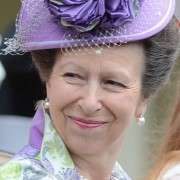 But the association goes much deeper than that with John Halewood's partner and now chairwoman of Halewood International, Judy Halewood being the only female trainer to have bred, owned and trained a runner with her horse Harley finishing 12th in the 1991 race. Crabbies currently sponsor races around the UK. However, none are at the level of the Aintree showcase. No doubt Crabbies will be hoping that the brand exposure the race can bring will raise the profile of it's drinks range like it did for previous race sponsors Martell, Seagrams and John Smiths. Although this represents the biggest sponsorship deal to date for the company, their brand has already enjoyed successful partnerships with ITV, Hibernian Football Club and the National Television Awards (NTA). 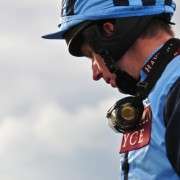 It will come as a relief to race organisers Aintree and the Jockey Club who run the famous course to finally secure a willing sponsor who isn't a bookmaker. Although it is worth remembering that it was bookmakers Ladbrokes who's involvement with the race in the 1970s saved it from terminal decline. 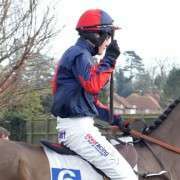 Race organisers will point to the new deal with it's mainstream sponsor as proof that the National hasn't been tainted by the bad publicity surrounding fatalities of two horses in the 2012 race particularly in light of such a successful and injury-free renewal earlier this year. An added bonus that The Crabbies sponsorship brings with it is a much younger brand association for the race. John Smiths is very much a traditional bitter brand which is not usually perceived as cool or trendy, whereas Crabbies enjoys a quirky image which plays on British eccentricity with tv adverts featuring clipped accents and a distinctly 1950s feel. Speaking to the Racing Post, John Baker, regional director of Aintree and the north west for Jockey Club Racecourses, said: “We've agreed a deal with a partner who shares our passion and vision for the Grand National, with the ambition to use it as a major promotional platform and, in the process, help us to reach new heights of popularity for our British sporting crown jewel. 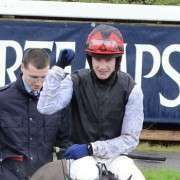 “As a result the 2014 Crabbie's Grand National will be the first in the race's 167-year history to offer £1 million in prize-money as we continue to raise the quality of the field. 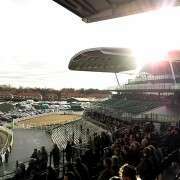 Quoted in the Jockey Club press release regarding the new sponsorship, Peter Eaton, Deputy Chairman of Halewood International, said: “It has always been the family’s ambition to sponsor the Grand National and we are very excited to have this opportunity. With the joint partnership of Crabbie’s, Aintree and The Jockey Club, it’s our aim to take the Grand National to another level. 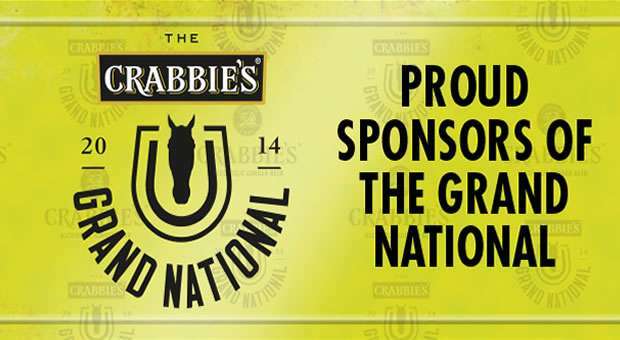 The first ‘Crabbie's Grand National' will take place on the 5th April 2014 and the drinks company will also sponsor the Topham Chase and the Fox Hunters Chase as part of the deal, both of which are also run over the national fences. The new deal will also bring a boost to the Grand National prize fund which will now exceed £1 million for the first time in the race's history.